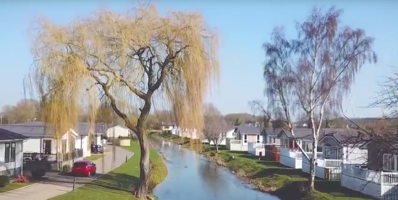 Why choose a Yarwell Mill Country Park Home in retirement? 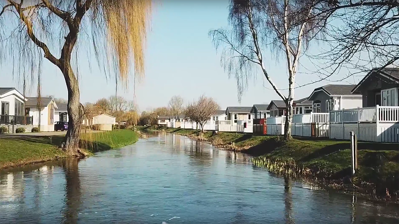 If you’re hoping to find your next home in a relaxing and exclusive community, designed especially for your needs, Yarwell Mill Country Park is home to a brand new retirement lifestyle that is just waiting for you. 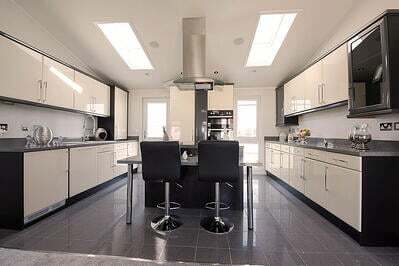 How would you design your ideal park home? 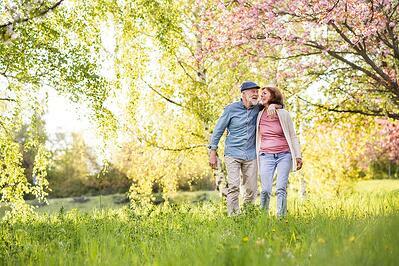 Are You Thinking of Moving to a Relaxing Location in Retirement? 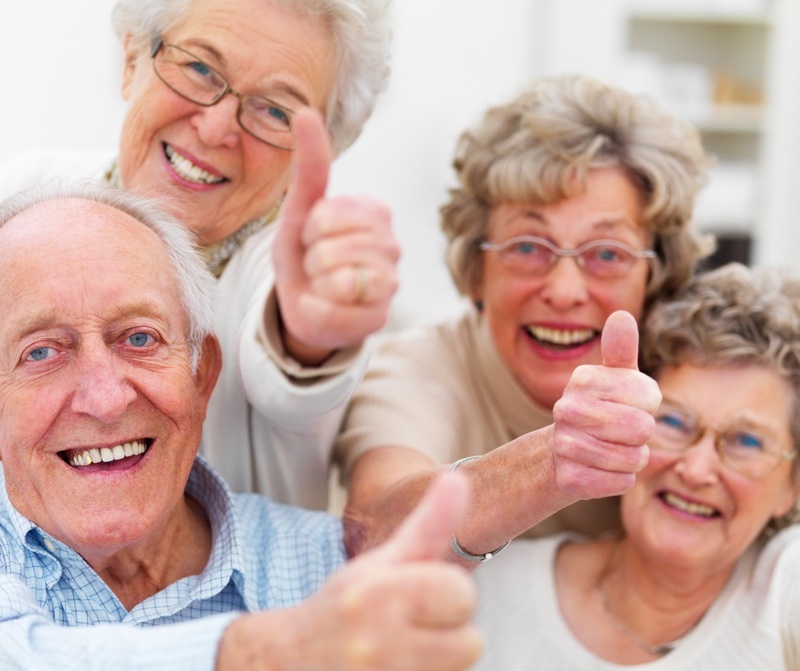 If you are thinking of moving to a relaxing location in retirement then location is everything. 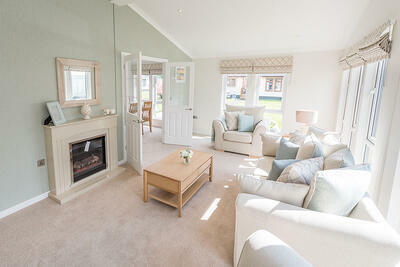 A fully furnished residential Country Park Home may be the ideal place for you to relax and enjoy your retirement. 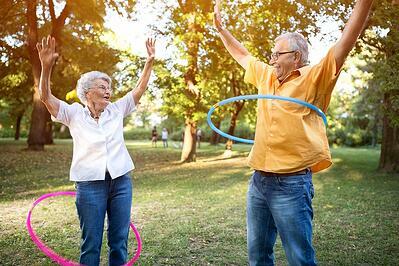 Looking For The Perfect Place To Retire? Yarwell Mill Country Park is not only beautiful and peaceful but is the ideal location to relax and enjoy the surrounding areas. 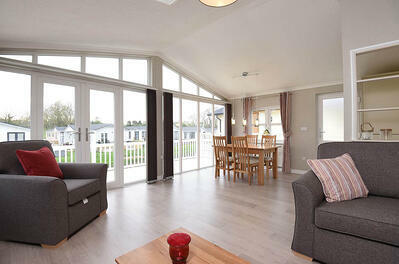 At present, there are over 250,000 people in Britain who enjoy park home living. They are the ideal choice for many who are able to live comfortably in a modern park home for a fraction of the cost of a traditional house. 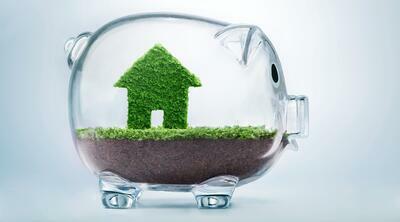 If you are contemplating retirement and looking for a new adventure, have you ever considered purchasing a park home?